Our second SoTL poster session and luncheon was a huge success. 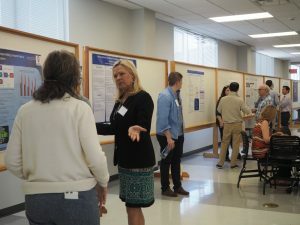 Twenty UM faculty members from various disciplines presented posters describing their SoTL projects and discussed teaching and learning with their colleagues for much of the afternoon. The presenters and poster titles are listed below.